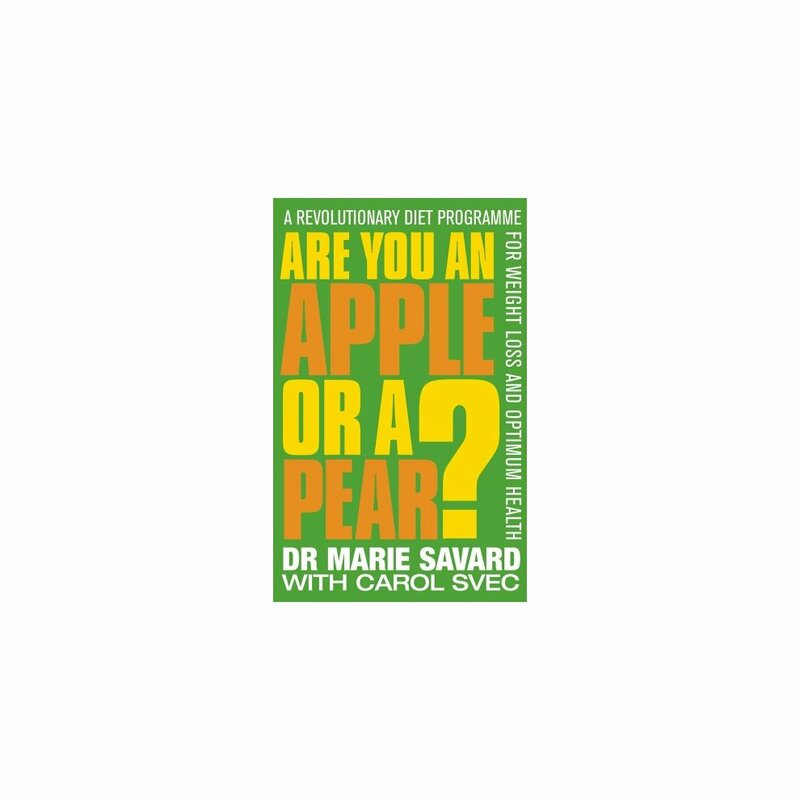 Are you an apple or a pear? A tum or a bum? According to recent studies, your body shape is the single most powerful predictor of future health. More important than weight itself, this simple piece of information can determine the best way to tackle weight loss and predict your propensity to develop certain diseases. "Are You an Apple or a Pear?" will help women assess their own body shape, alert them to the potential health risks associated with each one such as heart disease, osteoporosis and breast cancer, and offer them vital dietary advice on how to manage their shape and stave off weight gain. Detailed dietary plans provide simple, long-term weight loss solutions based on medical assessments of the characteristics of apple- and pear-shaped women. 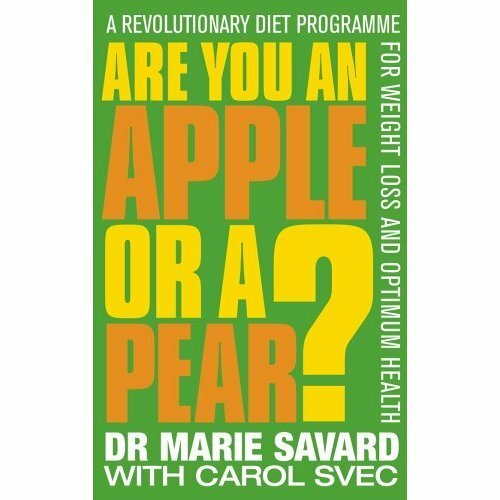 Whether your hips are that inch too wide or your stomach sticks out that bit too far, "Are You an Apple or a Pear?" is a highly accessible, practical guide to finding out why.